Make your family memories and gorgeous artwork last forever with gallery style framed canvas! Expect everything you would from a luxury printer—except the price. We’ve made adding colorful and resilient artwork to your home or workspace easier than ever. Collaborate with our team of graphic artists, or simply upload an existing design or photo and select the perfect size print—and voilà! You have a personalized and pre-framed canvas print ready to hang! 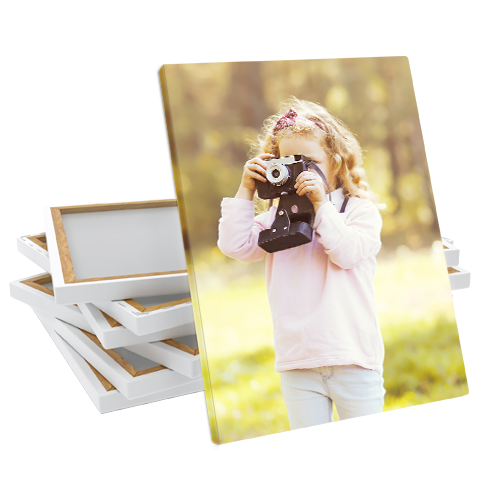 Creating your very own Stretched Canvas prints has never been easier. 100% hassle free. The hardest part of creating your custom designed Stretch Canvas print with Hotcards is deciding where to hang it. There has never been a better way to get your favorite photos off your phone or laptop and onto your wall. Our Canvas prints come professionally wrapped on durable frames meant to last as long as your memories… a lifetime! Whether you’re a professional photographer, or just playing around with your iPhone – our photo quality prints and canvas material will bring out the best in your work. 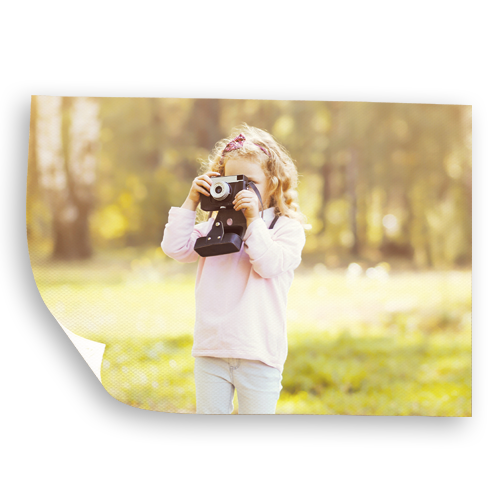 In addition to your photo on the front of the frame, please leave 1” to wrap around the edge of the frame, then an additional 1” for bleed. This will equal a 2” bleed on each side, or a grand total of 4” per length and width. 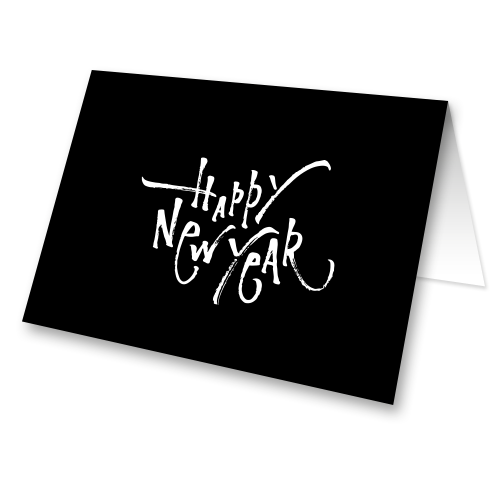 Greeting Cards Greeting cards are the best way to send a personal message! 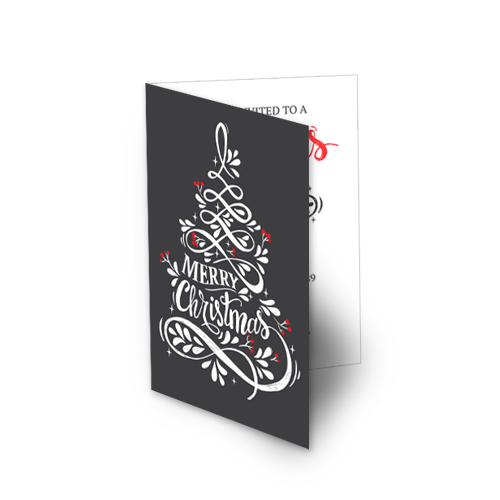 Christmas Cards Light up the faces of your friends and family this holiday season with Christmas Cards from Hotcards! Stretched Canvas Make your family memories and gorgeous artwork last forever with gallery style framed canvas! Rolled Canvas Make your family memories and gorgeous artwork last forever by printing on rolled canvas!